Morocco is one of the ancient intersections of civilization. Boldly situated on the far northwestern corner of Africa, Morocco’s expansive shoreline stretches from the Atlantic through the Strait of Gibraltar to the Mediterranean. The cultural diversity of contemporary Morocco reflects its historic vantage point as a gateway to Europe and the world. Morocco’s heritage offers visitors an encounter with an exotic society and its customs, an incomparable cuisine, and a shopper’s paradise of magnificent markets. Morocco Jewish Heritage Tours offer a unique combination of Jewish History, Culture, Architecture & Gardens for the sophisticated traveler. In the northern reaches of Africa, the 2,500 year old Moroccan Jewish community has a magnificent and little-known history and culture rooted in Africa and the Muslim world. A moderate, pro-western country, Morocco offers millennia-old lessons in peaceful co-existence. 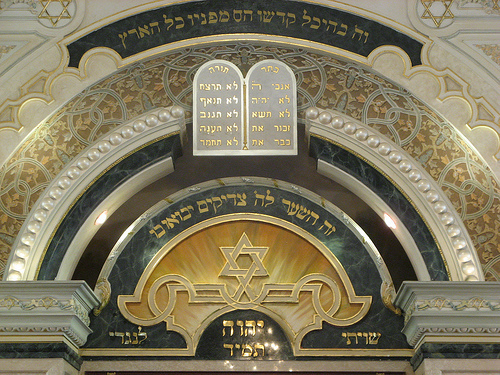 Travel Exploration has a wide range of Jewish Heritage Tours to Morocco with varied itinerary offerings from Imperial Cities Jewish Heritage Tours to those that venture to Morocco’s great South. Jewish Heritage Tours to Morocco are all inclusive of historic synagogues, cemeteries, architectural sites, and natural surroundings of each region along with options to attend a Jewish service or have dinner at a Rabbi’s home. 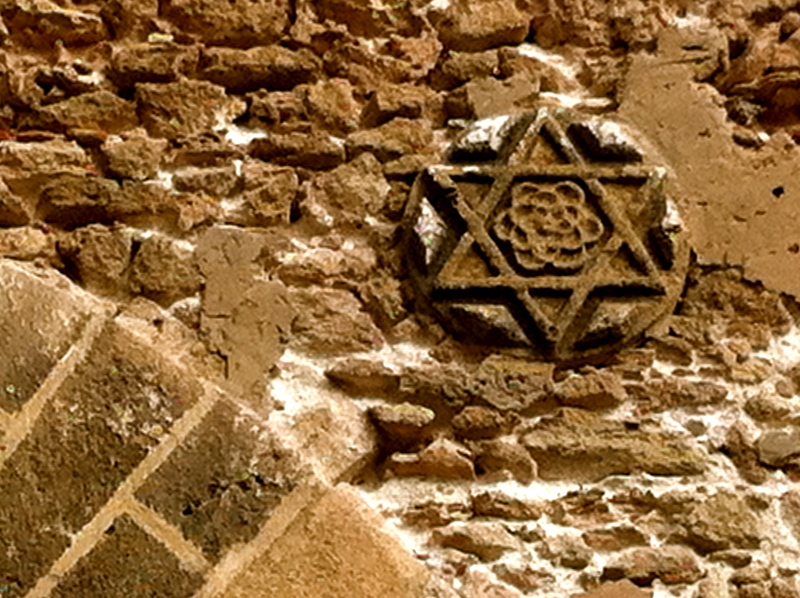 Also offered are Casablanca Jewish Heritage Tours. 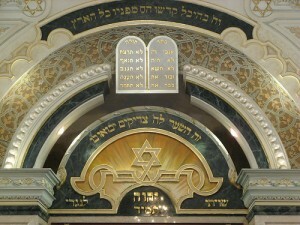 The Journey through the Maghreb’s most private Jewish and public heritage places is a must for American Jewish travelers. 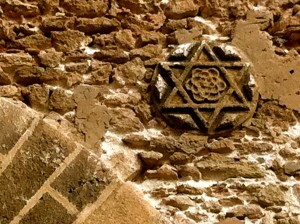 Jewish Heritage Tours of Morocco are an ideal way to discover sacred sites that have left an indelible mark on Moroccan Jewry. Expert licensed Historical guides on Morocco’s Jewish Heritage will impart history and information in great detail that tells a story of Moroccan Jewish culture and heritage.